Experience excellence in service & indulge in the ultimate luxury. La Différence Time Centre was established in 1978 and has served the Greater Toronto Area for over 40 years. 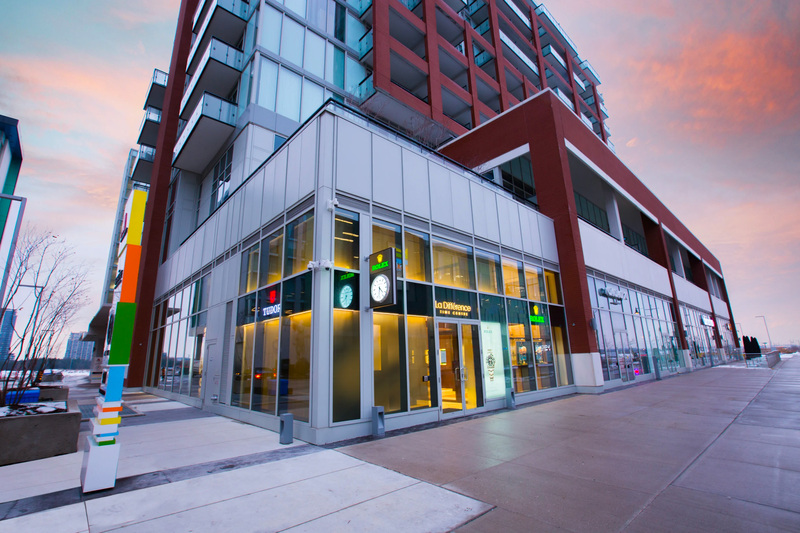 From the original location in the vibrant city of downtown Toronto to the prestigious luxury shopping district on Bloor Street, and from the Richmond Hill location to entering a new milestone and setting roots in the Downtown Markham Area, La Différence Time Centre is continuing to offer the best service and customer experience to our valued clients. La Différence Time Centre is conveniently located in Downtown Markham, at the prime intersection of Highway 407 and Birchmount Road. La Différence Time Centre is proud to be recognized as an Official Rolex Retailer since 2011. Sharing the same values with Rolex, the partnership is continuing to grow stronger with the establishment of our new Downtown Markham store. We invite you to indulge in the ultimate luxury timepieces of Rolex and Tudor, and to experience excellence in our service. La Différence Time Centre is proud to be part of the worldwide network of Official Rolex Retailers, allowed to sell and maintain Rolex watches. We guarantee the authenticity of each and every part of your Rolex. 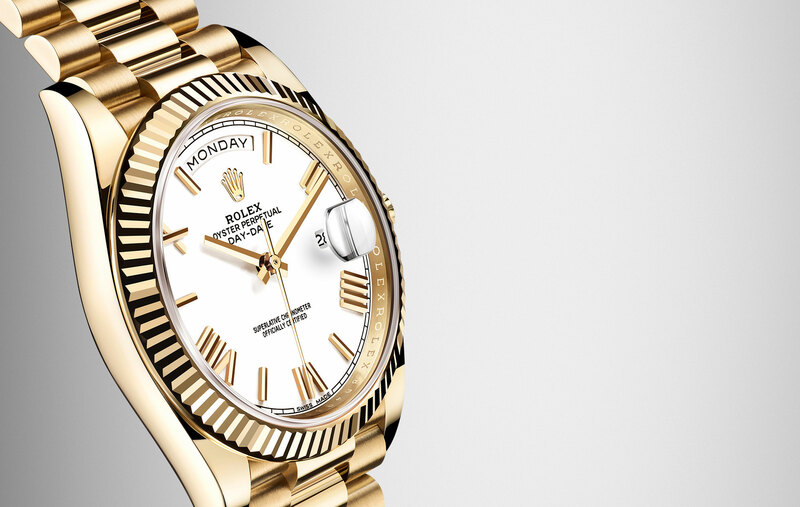 Browse the Rolex collection, or simply contact us to book an appointment with our dedicated staff, who can help you make the choice that will last a lifetime.